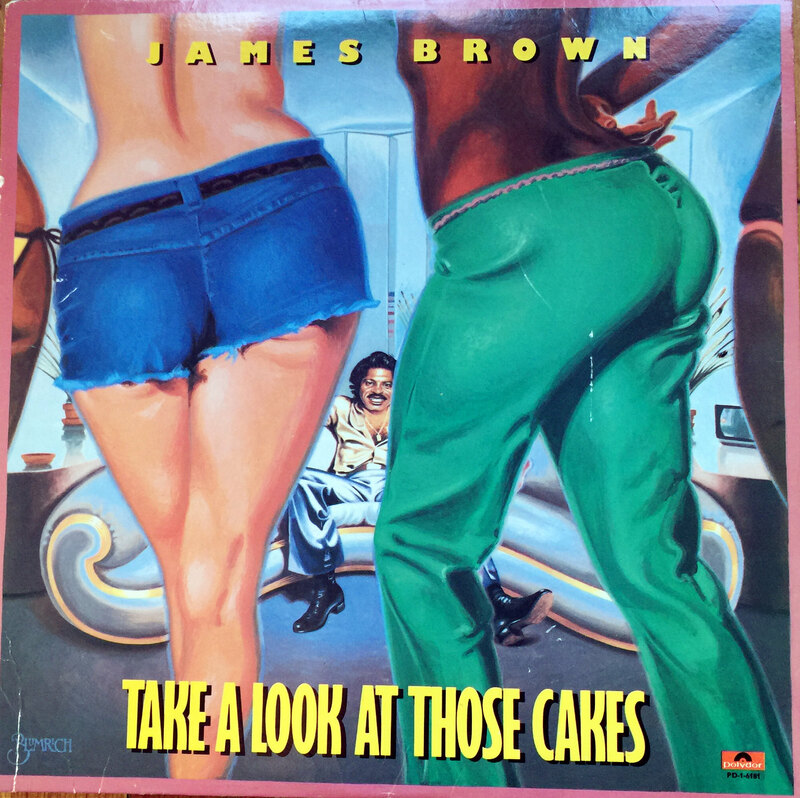 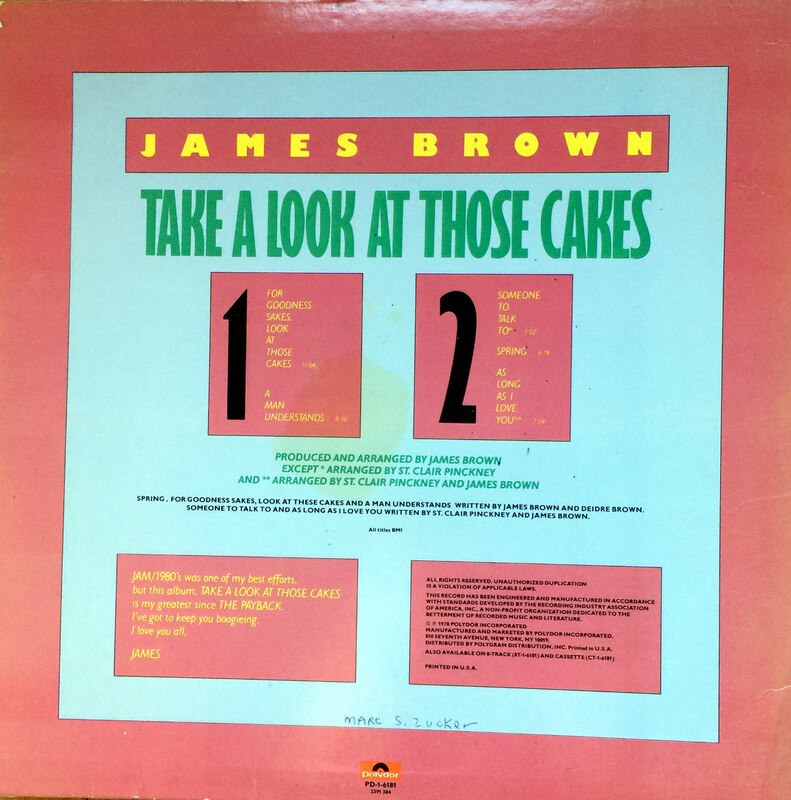 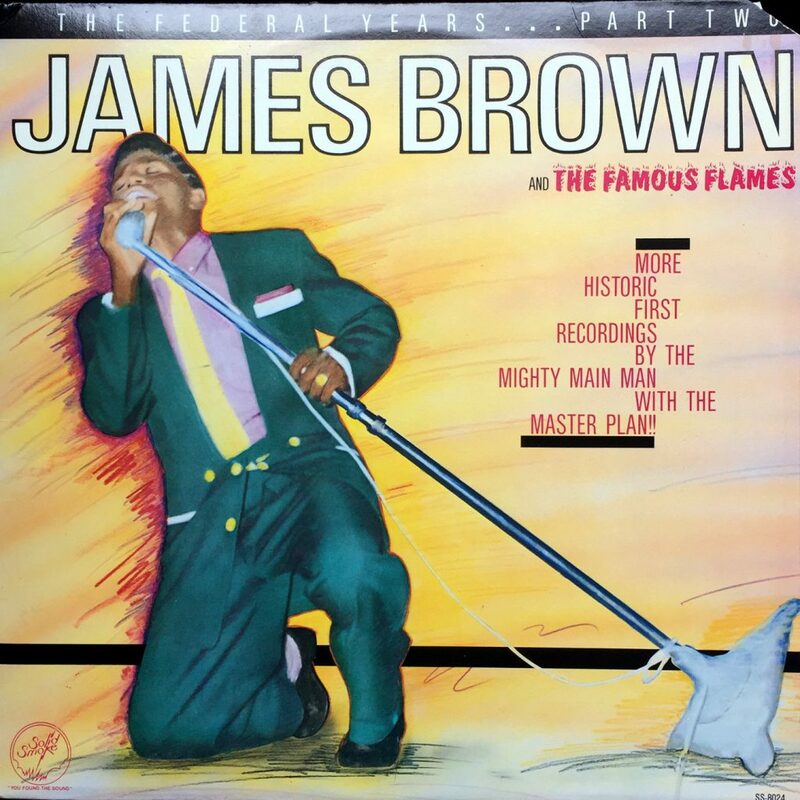 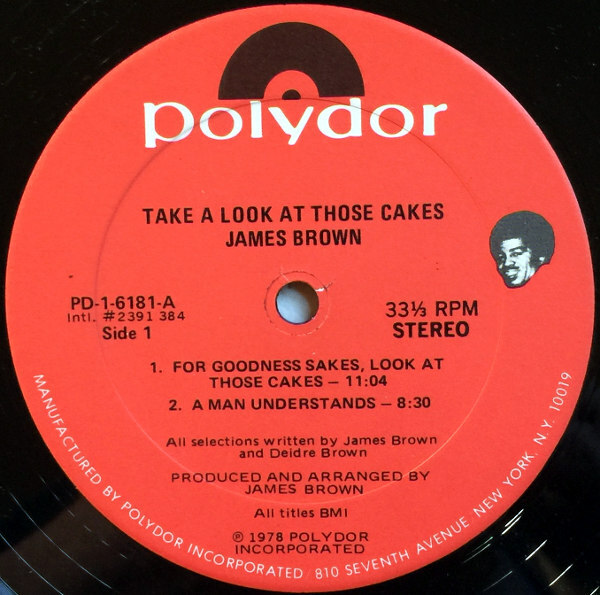 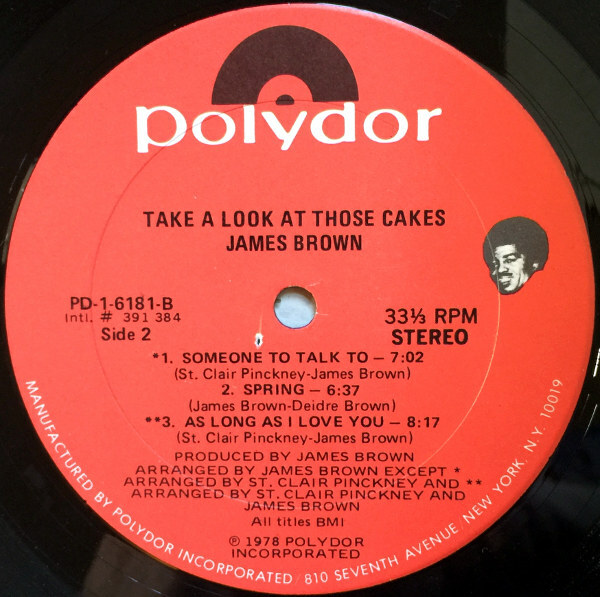 This LP is available in multiple formats: James Brown – Take A Look At Those Cakes . 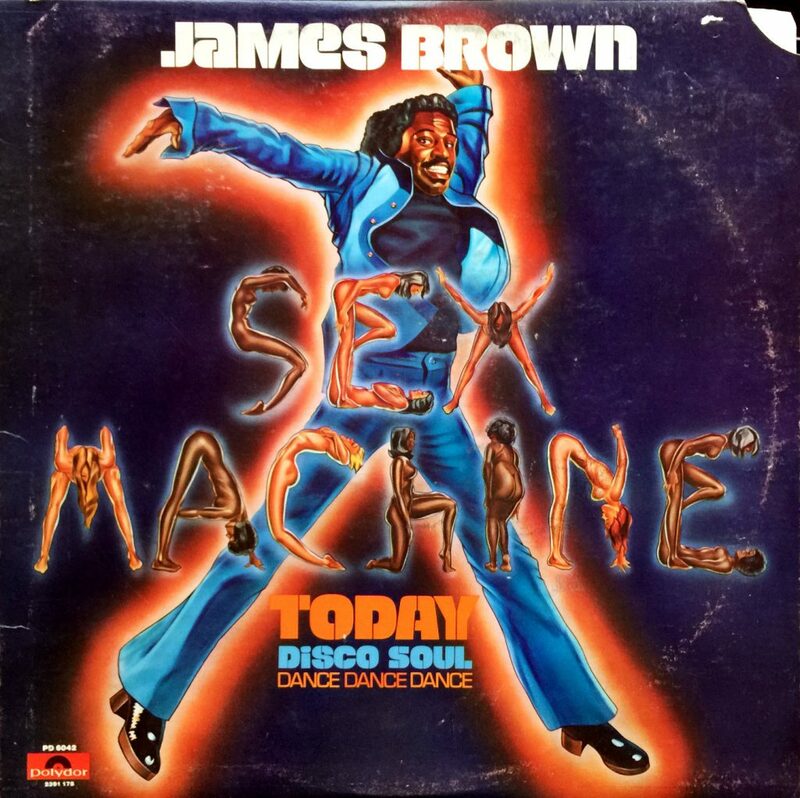 Disco, Funk and R&B in this 1979 album. 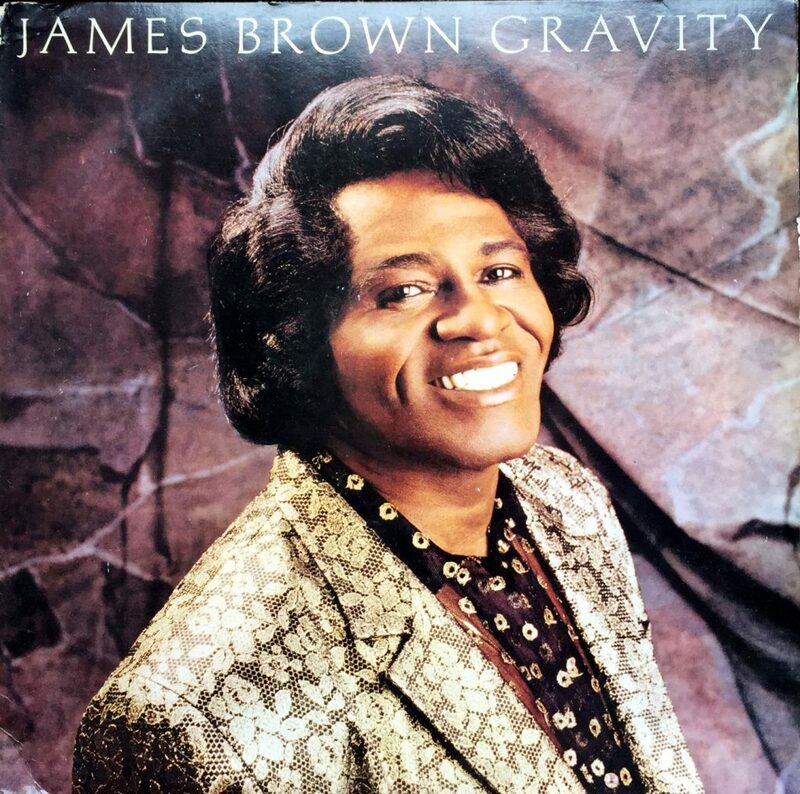 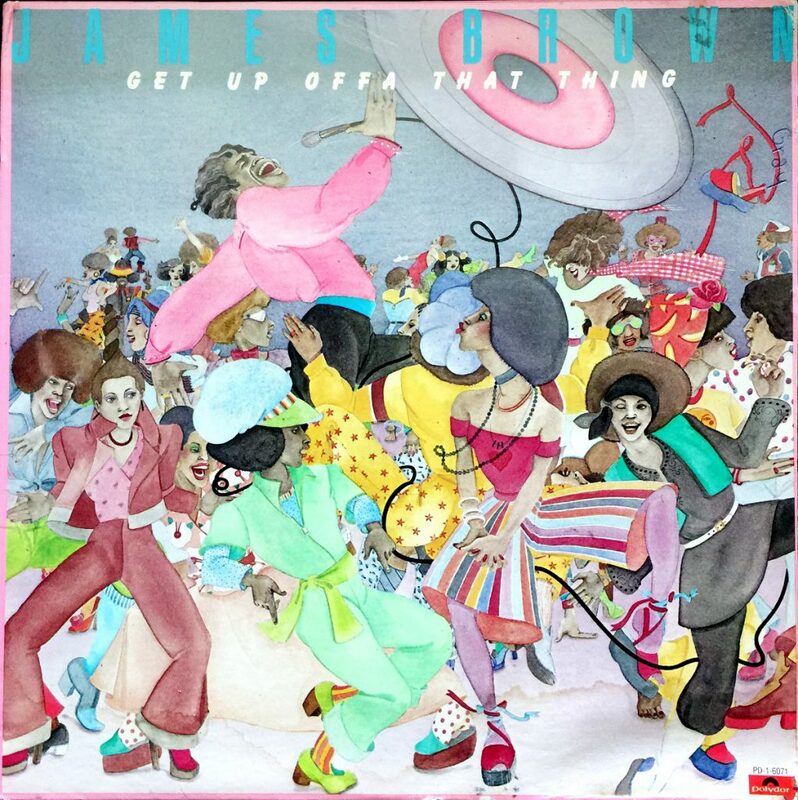 Disco, Funk and R&B in this 1979 James Brown album.